The coffee shop revolution has changed people’s expectations of coffee. Naturally, our coffee vending machines meet these expectations. 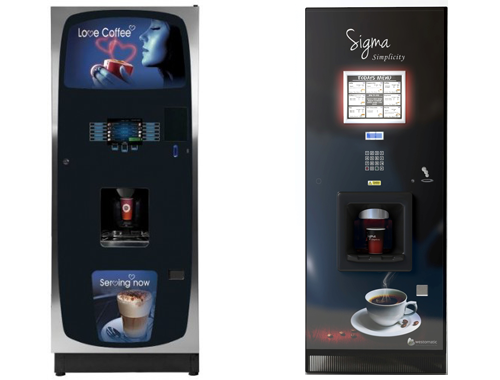 The range of free standing or table top machines now increasingly have real espresso brewers together with leaf tea. You can select from an impressive menu of lattes, cappuccinos, mochas, hot chocolate, leaf tea and more. 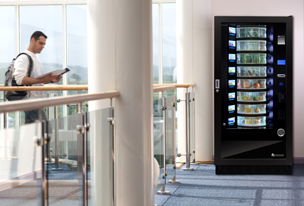 For more information on specific vending equipment, please contact a member near you by going to Our Members page. Refreshments are essential in any workplace. Our cold drinks will energise your customers and staff. A glass-fronted machine allows the user to ‘window shop’ from a variety of cold drinks. The latest products ensure a choice to suit everyone. 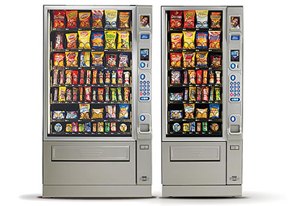 Take a moment to relax and enjoy a yummy treat from one of our snack machines. Products available can include both healthy and traditional snacking, ranging from chocolate and crisps to nuts, seeds fruit bars, and popcorn. 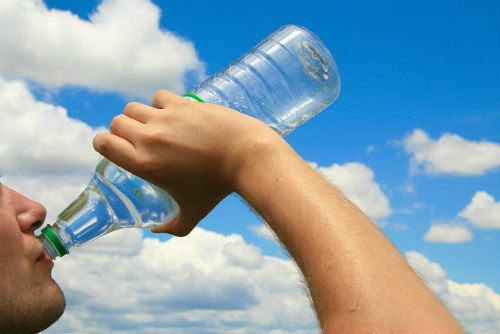 Everyone knows we should drink lots of water throughout the day. The benefits include making people feel happier, healthier and give the ability to perform better. 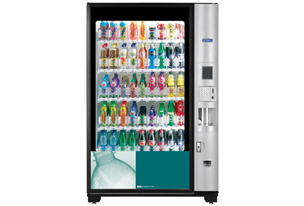 Our machines can be plumbed in or freestanding and placed almost anywhere to encourage your staff and customers to stay hydrated. From sandwiches to plated meals and salads, our food machines are temperature controlled to ensure the food is kept fresh. You may wish to use your own caterers to fill the machines or contract this out to a RefreshU member.